Whether you need a luxury sedan and or a full-size motor-coach luxury bus to transport your corporation’s VPs and staff, SFlimoservice.com have you covered. We have a premier selection of stretch limos like Lincoln, Cadillac, Lincoln along with a diverse fleet of vans and buses, and the best selection of vans, sedans, and SUVs to offer you the best, most reliable fleet at affordable rates. Sign up to create a new corporate account, our team member will contact you on the same business day if you submit your inquiry between Monday-Friday 9AM-4PM PST. We offer transportation booking in advance or on the day-of with multiple payment options to give our corporate clients ultimate flexibility of booking. We work as a team to keep the highest safety standards, and we always maintain our VIP customers privacy. Our agents will offer you customizable options for your rides to save you money while booking transportation for your company. Our advanced alogrithms help us offer you the best rates by onling chargng you for the exact time needed to complete the transportation by using techonology such as live Google traffic. 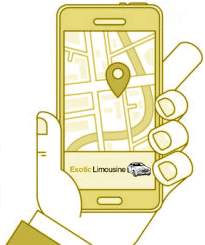 For your conveience we offer limo and luxury transportation service in the Bay Area and worldwide in 120 different countries. 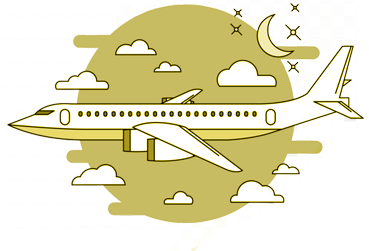 Sflimoservice.com will track your flight. So, need to worry, we will have a car there for you even if your flight is delayed. Thank you for your interest. We will contact on the same business day if the request is submitted between 9AM-4PM PST.